What Do A Dogs Barks Mean? It’s true that dogs communicate with body language mostly but they’re far from a silent species. So what do a dogs barks mean? They can make a variety of different barks, growls and whines and with a little knowledge of what these different sounds they make might mean, and combining this with some knowledge of canine body language we can make a pretty good guess at how they’re thinking and feeling. This article discusses how a dog varies the sound they make depending on what they’re trying to say and what we should listen out for when we’re trying to figure out what their barks mean. 1 In What Ways Can Dogs Vary The Sound Of Their Bark? In What Ways Can Dogs Vary The Sound Of Their Bark? To show how welcoming and friendly a dog is feeling. 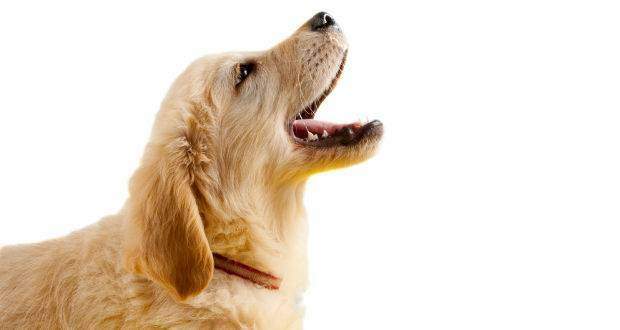 High pitched barks are usually happy and welcoming, low-pitched barks can show aggression and a warning to stay away. So the higher pitched a bark, the less you need to worry, the lower pitched a bark the more likely a dog is feeling aggressive and threatened. To show the urgency a dog is feeling in a situation. A rapidly repeating sound shows a dog feels the situation is highly important and urgent, where single barks or a series of barks spaced out with long pauses shows a dog isn’t really too bothered with what’s happening. Depending on how consciously the dog is deciding to be vocal. Let’s take two dogs faced with the same threatening situation. Dog 1 is bold and confident and he makes a low and very long continuous growl as he’s made a conscious decision to tell the threat to back away. He has decided to stand his ground and is deciding to continuously say so. It’s likely he will not back down and could show aggression if pressed further. Dog 2 is a little nervous and far less confident. He will make shorter lasting periods of growls and barking that aren’t held for long. This shows how the dog is a little scared, not confident in the situation and hasn’t made the conscious decision to face the threat down. It’s likely they’ll concede and move away from the threat if pressed further. We don’t yet know everything about canine communication. We’ve come a long way, but we haven’t got to a point where understanding dogs is an exact science. Sometimes the same bark can mean very different things depending on the particular situation that it’s being used. So you cannot rely on a description of what a bark means 100% of the time. But knowing what the following barks USUALLY mean, combining that with reading canine body language and factoring in the situation your dog is in, you’ll be able to make highly educated guesses on how your dog is feeling and be correct a very high percentage of the time. The classic alarm bark that all dogs offer when an intruder is approaching or they wish to warn their pack of something of interest that’s perhaps threatening. The dog is saying hello! It’s the bark they make as a greeting when they see another dog or person they are friends with. This is the bark of a playful dog, asking another to join in. For example they will bark like this when they want you to throw a ball, or for another dog to join in a chase. This is the sound made for a sharp pain. For instance the sound made by your dog if you accidentally tread on their tail. No long-lasting pain, but short and a surprise. A dog continuously yelping in a high-pitched way is likely in continuous pain and quickly needs some help. This is the sound of a dog saying: “Stop that! Go away!” The dog is annoyed at another animal or person who should stop what they’re doing and back off. This is the noise made by a dog who is lonely and is asking for some company. Usually the type of bark a neighbor will complain about from dogs home alone for most of the day. If kind of ‘yap, yap howl’, then it’s usually a dog feeling abandoned, sad and lonely, calling out for company. Loud, high-pitched whining is the sound of a dog who wants and is asking for something. 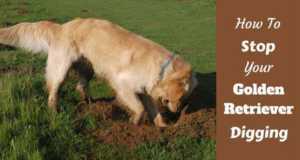 Often heard when a dog wants food or a toy they can’t get at, or to come inside from the yard to be with their family. The louder the whining and the more often it occurs, the more urgent a dog really wants or needs something. Whimpering is the sound of a dog that is really hurt or suffering in some manner. Not so painfully that they’re yelping out in pain, but they’re feeling some suffering and are likely very frightened. It sounds a little like whining, but quieter, softer, and a dog will likely be lying low, looking sad, cowering and somewhat hiding away. Whereas with whining, they will be upright and alert. When a dog sounds out a low-pitched, grumbling growl followed by a loud and low-pitched bark, they are annoyed, confident and ready to fight. This will be accompanied by body language such as staring, hair on end, ears pricked, looking as big as possible and weight forward trying to look menacing. Also sounded when a dog is asking their family for help to deal with a situation but are standing their ground in the face of a threat nonetheless. If you hear this, it’s time to back off slowly and defuse the situation if aimed at you! 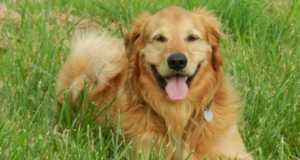 This article describes the most likely meaning of the most familiar barks that dogs offer. 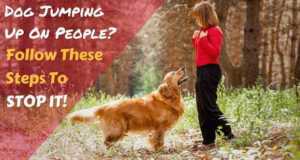 By combining these with reading your dog’s body language you should in most cases be able to accurately determine your dogs thoughts and feelings and what they’re trying to say. But you can never be 100% accurate as emotions are complex, communication is complex and there’s still loads that we don’t understand. Truly understanding your dog will come from observation and practice at trying to read their body language and deciphering their vocalizations. The old adage that ‘practice makes perfect’ certainly applies. But if you do practice and learn to understand them, you can take into account how they feel in any moment and adjust your behavior to suit. 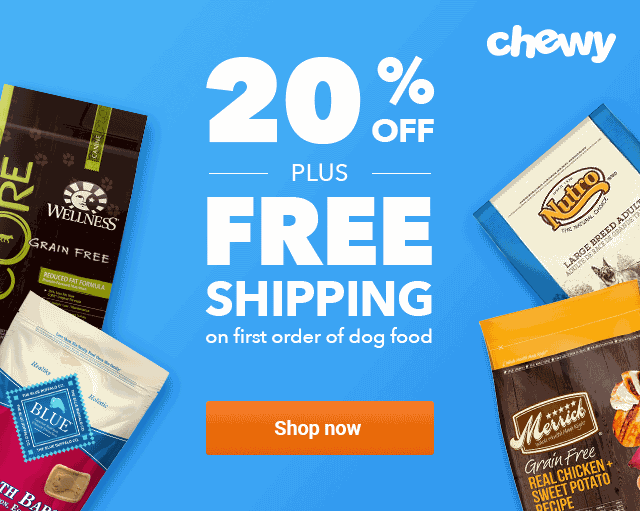 This will make you a better owner and your dog will love and respect you so much more when they can truly sense that you understand them and communication is a two-way thing. From ‘Psychology Today’: What Are Dogs Trying to Say When They Bark? From ‘PetSafe’: 10 translated barks. Adapted with permission from an article first seen on LabradorTrainingHQ.com: What Do Different Dog Barks Mean? Learn What Your Lab Is Saying! Next: How To Use A Dog Crate: When Should You Crate Your Dog? Thanks so much for the article on dog calls. I did not learn until much later the animal we met was a bobcat. We were coming home from a long and wonderful hike. My dog suddenly called to me with a low pitch very low-volume “woof” and threw her body crosswise in front of me to block the trail. She then pointed into the ravine below, where I could not see anything unusual. She had acted before like this and the problem had always been moose or cougar, but this trail was semi-arid; there was not enough cover to hide a large animal. After a minute of intense looking and listening to no avail, I asked her, in frustration, “What is it?” In reply she gave a single sharp mid-frequency bark. I recognized this as the bark she makes if a strange dog walks in front of our house. “Well,” I said to myself, “I asked, and she told me”. By the way, for rattlesnakes she gives the classic alarm bark-bark-bark…bark-bark-bark… (repeat as needed). Alas we were returning from a long hike and the way home led down into the ravine where she so clearly said we should not pass. I’ve learned not to second-guess my dog, and certainly not when I cannot identify any threat but she has so clearly identified a major threat. “We have to go home” I called to the dog. I always teach my dogs the command “go home”. There always comes a day, in the life of a person with their dog, when the dog knows how to do this better than the man. In reply my dear little dog retreated back up the trail, slowly walking backwards and not diverting her attention from whatever it was in the ravine below, where she steadfastly pointed. “Well, sweetheart”, I said to myself, “If you’re walking backwards, I’ll go sideways, to look both directions at once. I wonder what the threat is . I hope it’s not a human…” So we retreated back up the trail a half-mile to the junction and took the long way home. I learned from one of the neighbors that a bobcat had moved into that ravine and was raising kits, so the dog made a very (very) good call. She has learned many words of “Human”, and I’m afraid I only know one or two words of “Dog”. So once again thank you for trying to help my poor education. 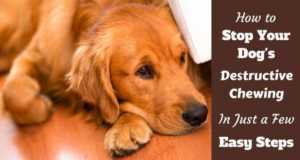 If a dog is abused from early on and then you adopt this dog, it can have some aggressive dog behavior that needs to be corrected as soon as possible. Also if your golden was hurt by a big dog when he was younger, he may react aggressively when an incident triggers this memory later on in life. Dealing with defensive aggression can be scary and irritating at the same time; and you will naturally want to decrease these incidences of aggressive behavior without further emotional trauma to your dog. There are different types of aggressive behavior. You should educate yourself on these and the warning signs.